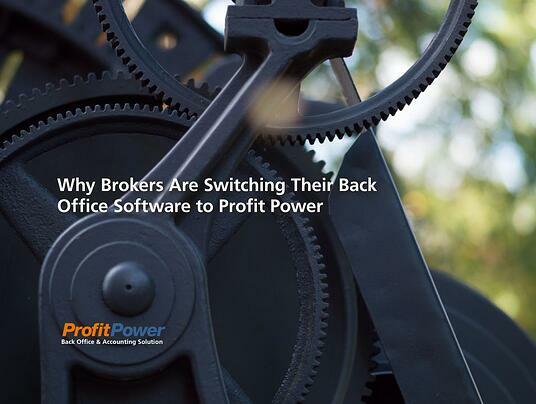 Considering a change to your back office & accounting software? Download our report to learn why our clients chose to make a change to Profit Power. Enter in your contact info to receive your free download!